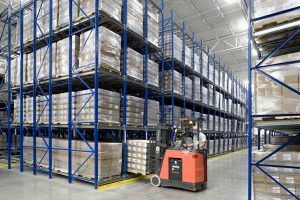 When it comes to warehouses, safety comes first since anyone is prone to accidents thus raising the need to creative effective solutions to curb these risk. 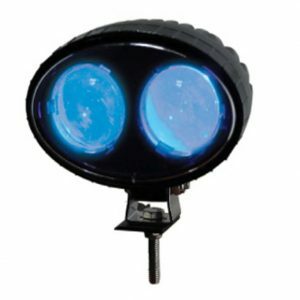 Over years, installation of safe lite LED blue pedestrian alert light has proven to be very effective when it comes to accident avoidance. Workers that are engrossed in their work and not paying attention to other workers or material handling equipment operating in their work area could very easily find themselves involved in an accident. 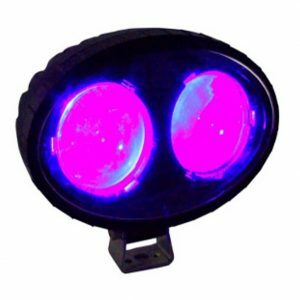 On solution that can easily alert pedestrians of oncoming fork lifts is by utilizing an LED pedestrian alert light. 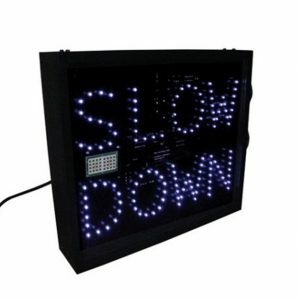 LED pedestrian alert lights shines a bright light to the floor ahead of the material handling equipment (commonly set 15-20 feet in front of the forklift) alerting pedestrians and other material handlers that a forklift is entering their work space. 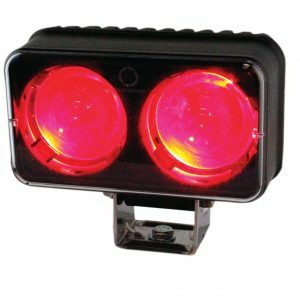 LED pedestrian alert lights are very effective when forklifts are approaching blind corners, on loading docks when forklifts are exiting trailers and exiting aisles where accidents are prone to occur. 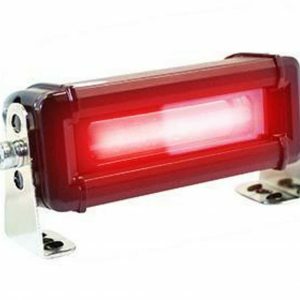 The alert light is built to be tough. 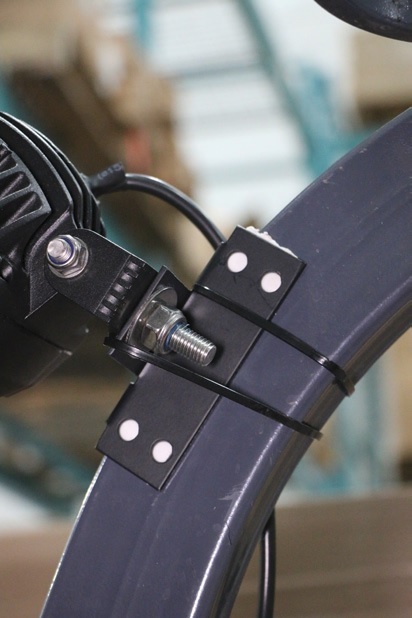 This is because forklifts lack traditional suspension systems and require sturdy lights which are capable of withstanding both shock and vibration. 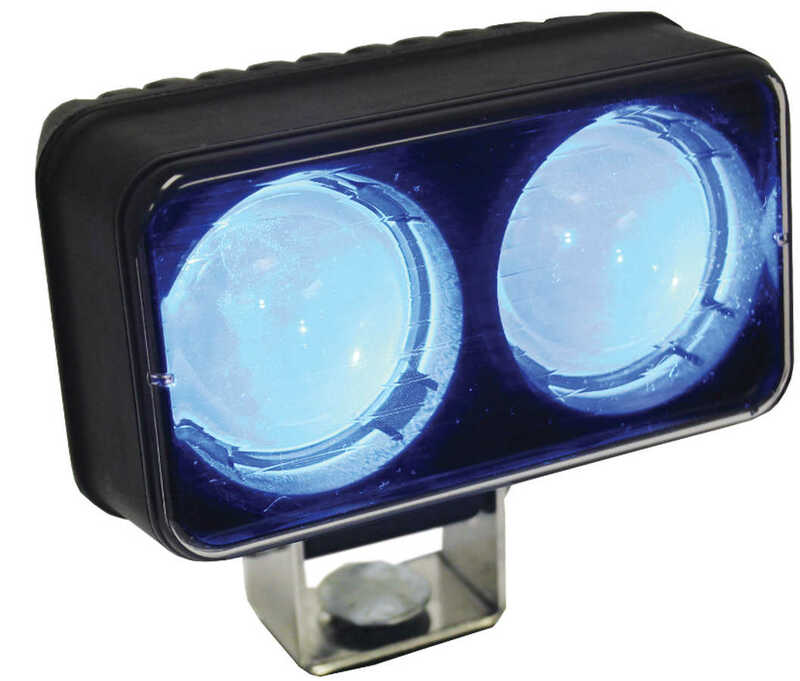 This makes the Safe Lite LED blue pedestrian alert l light best suited for this purposes since they lack fragile components like glass envelopes found in fluorescent lights sources as well as filaments which are also prone to breaking thus resulting in failure. 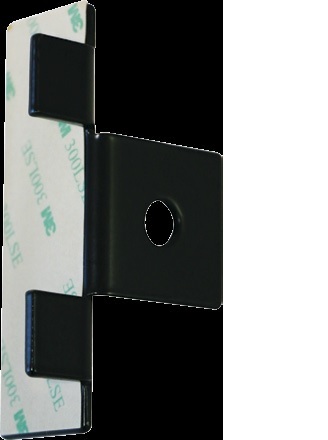 This reduces the worry of failure or repeated repairs since the light has a robustness of more than 50,000 hours. 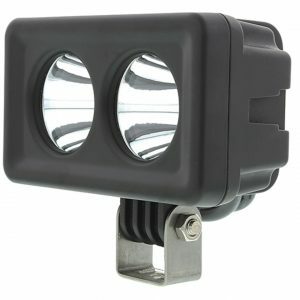 In addition, they have a housing made from rugged aluminum which is responsible for preventing both rusting and corrosion thus increasing the longevity of the light. 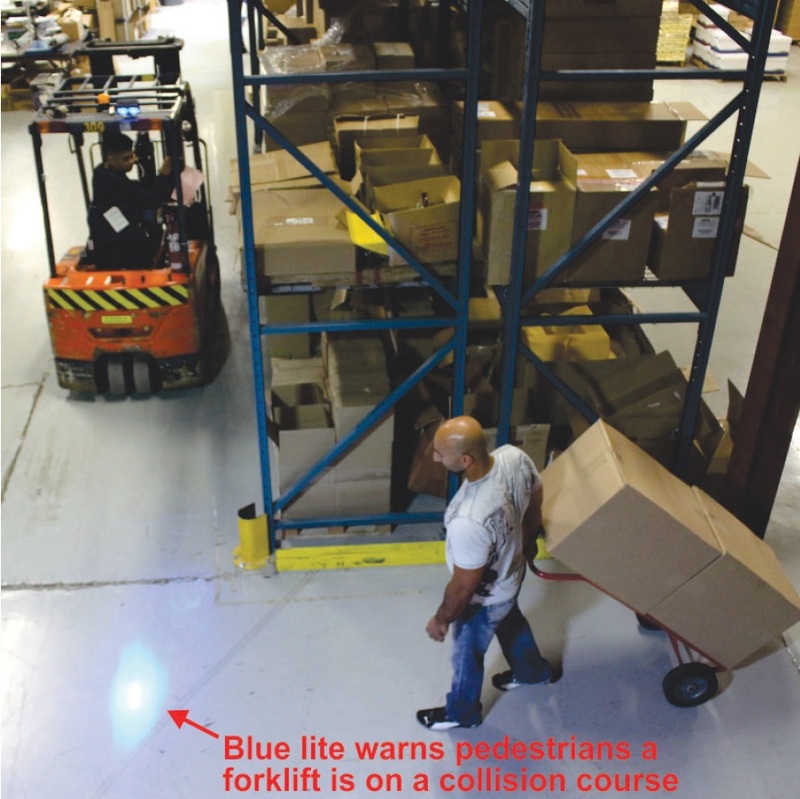 These blue lights are designed to project a bright beam of light 15 to 20 feet in advance of the lift truck. These distances will provide the employees that are working in the area ample warning that a Powered Industrial Truck (PIT) is entering their work area. Lights that provide shorter beam distances do not give pedestrians and other lift truck operators enough time to react which could result in more pedestrian/forklift accidents. It is important to note that maintaining a consistent beam distance for all lift trucks is essential. 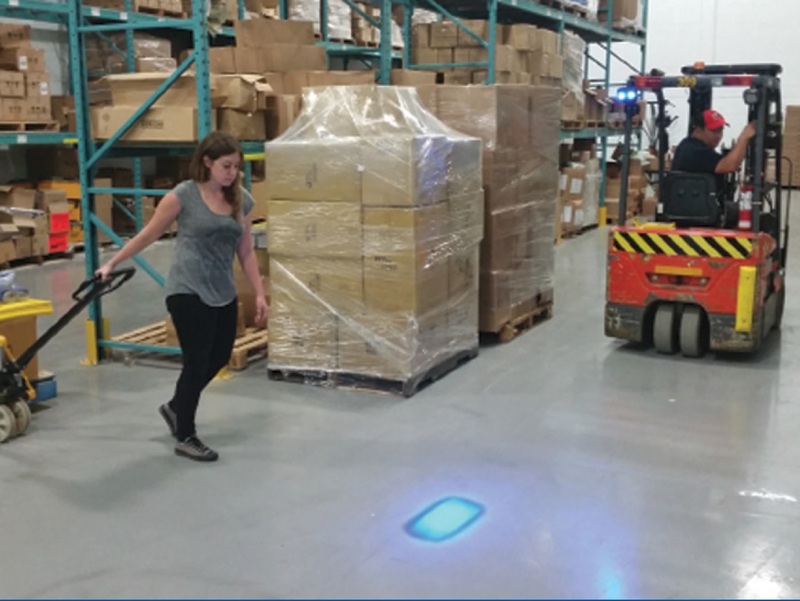 The few minutes it takes to check and then set the sames distances, will allow pedestrians as well as other forklift operators the ability to accurately predict how far the oncoming forklift is. 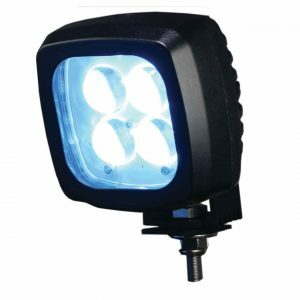 Unlike other sources of light, the Safe Lite LED blue pedestrian alert light produce instant light and use less power thus eliminating any downtime for full outputs from LED spotlights.It is also important to note the incredible features of the LED lights which include: Operating voltage of 9-64v, steel mounting bracket, full protection from dirt and water and operating temperatures of 30-85 degrees and has a UL rating. 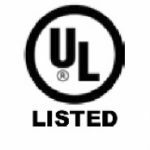 For additional safety it is recommended that an additional light i.e. red LED spotlight is also installed. Having one on the front and one on the back of lift truck is beneficial in those applications where forklift are commonly found traveling with a load both forward and reverse. The color difference can help with determining the direction of the lift truck is traveling. 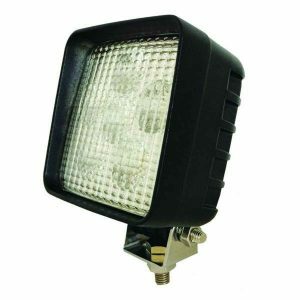 With all the features and benefits mentioned above, LED lights can be a great addition to your safety program.